Comingling trust funds and misappropriating clients’ funds are not only ethical violations... they are also crimes which may result in your incarceration. So are forgery, altering documents, suborning perjury and similar offenses. If notice of a random audit or a records sub poena is keeping you awake at night, or if you are uneasy about some knowledge you have or how a transaction was handled, it is time to retain your own lawyer. The handling of the ethics aspect of a matter often determines how the criminal aspect will proceed. Timing is critical. 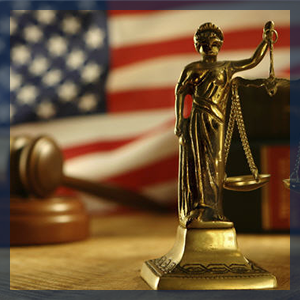 We understand the complex interplay between an attorney ethics investigation and the Attorney General’s office.